Establishing your brand identity in a geographic area is critical to your success. 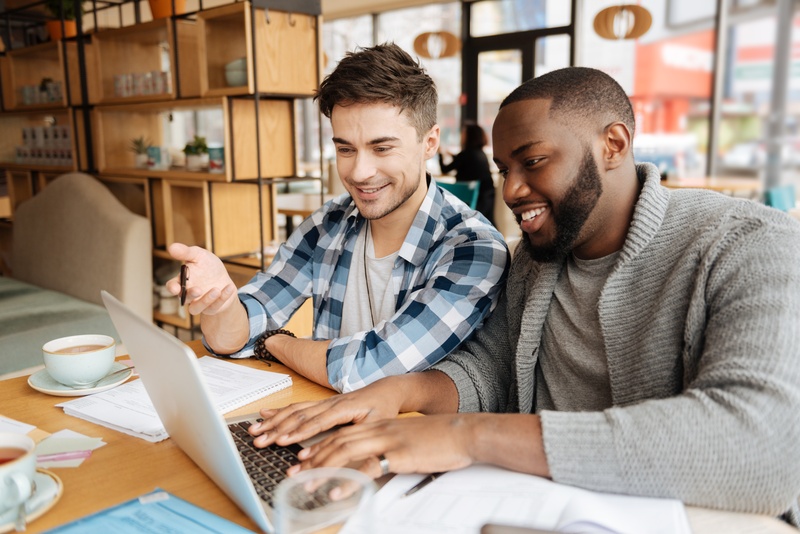 But so many real estate agents haven't had the basic training in how to farm — the best practices and tools you should use to make geographic farming not only worth your while, but a key component of your business strategy. 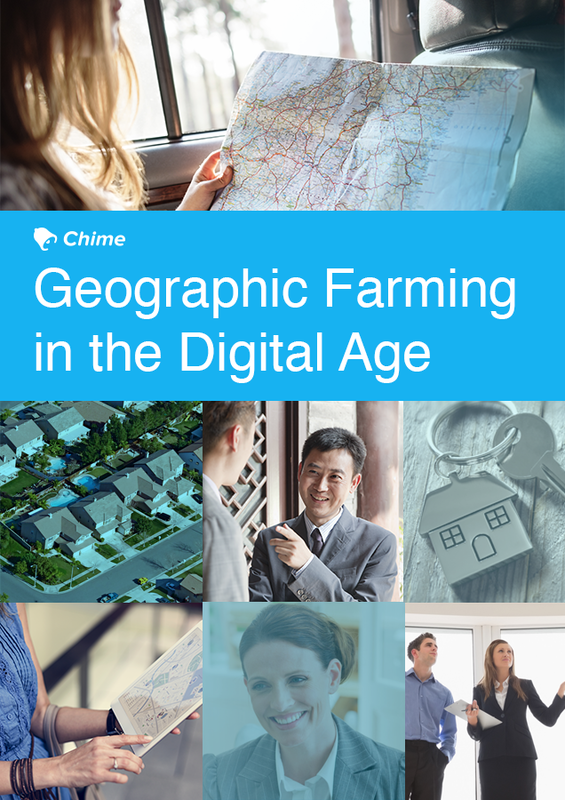 Geographic farming is crucial to your real estate business — but how do you even get started? And what if you've been farming for a while, but you're just not seeing a sufficient return on your investment of time, money, and effort? Chime has teamed up with real estate coaching expert Debbie De Grote, CEO & Founder of Excelleum Coaching and Consulting, to give you the best instruction and advice on how to make the most of farming. We also talked with experts in the field Chris Morrison and Jeff Campbell. This eBook is a treasure trove of geographic farming wisdom and experience, all in a handy electronic guide you can take with you everywhere.